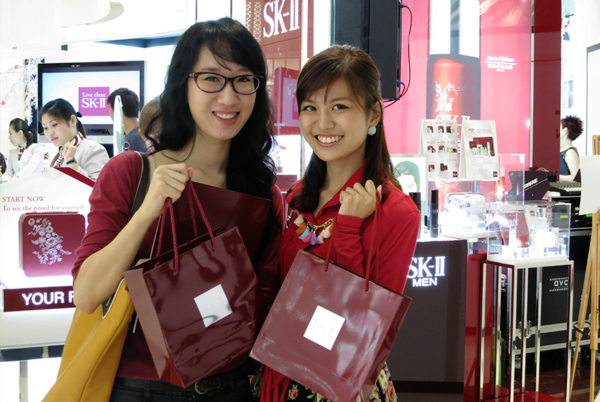 On November 9th, SK-II opened her doors to her newest beauty boutique at the newly revamped Tangs Beauty Hall, Tangs Orchard. 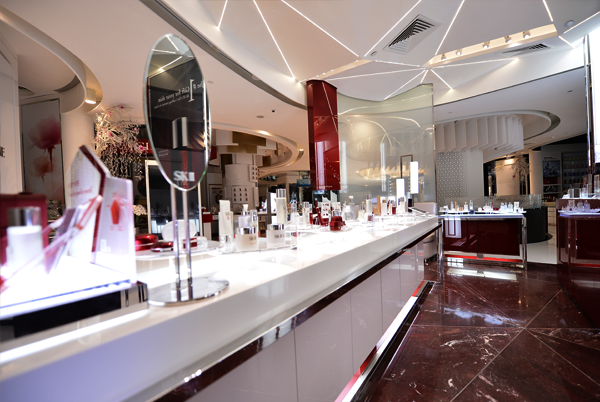 Spanning an area of 29m², 'the new boutique is the latest addition to SK-II's latest beauty arsenal of iconic boutiques and boasts a series of world-class designs coupled with a conducive retail space that dimensionalize the unique Pitera heritage at the heart of SK-II'. 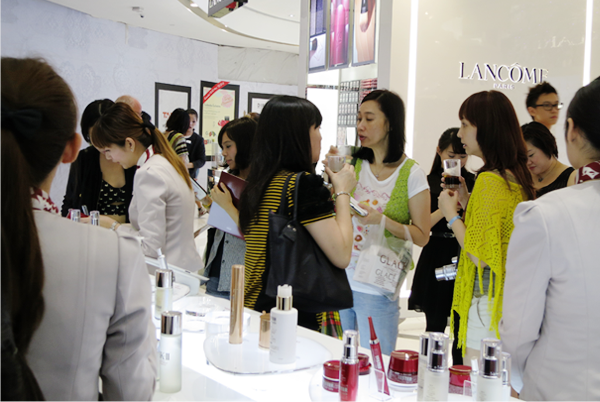 "SK-II has grown from strength to strength over the years and the opening of our newly revamped beauty boutique at Tangs Beauty is a testament of our commitment to meet the needs of our growing pool of shoppers. 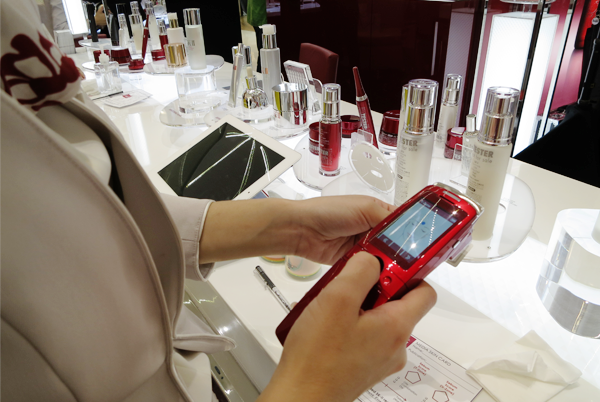 At SK-II, we strive to exceed shoppers' expectations by combining personalized beauty counselling with breakthrough skincare innovations - all within an easily navigable space to allow shoppers to browse at ease." 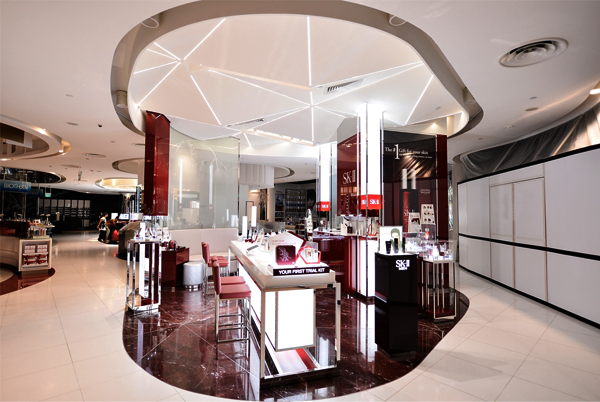 If you will take a look at the ceiling, this is SK-II's first ever 3D crystal ceiling. It 'plays with natural light to express the miracle of Pitera on skin, bringing to life the key dimensions of radiance, translucence, youthfulness and luminous glow'. 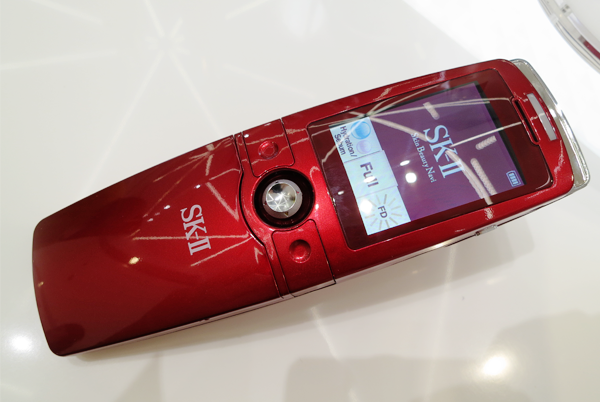 There is also the Essence Source, which is a 'display for the iconic Facial Treatment Essence with animating Light-Emitting Diodes (LED) that glorify the mircale of SK-II's Pitera heritage. 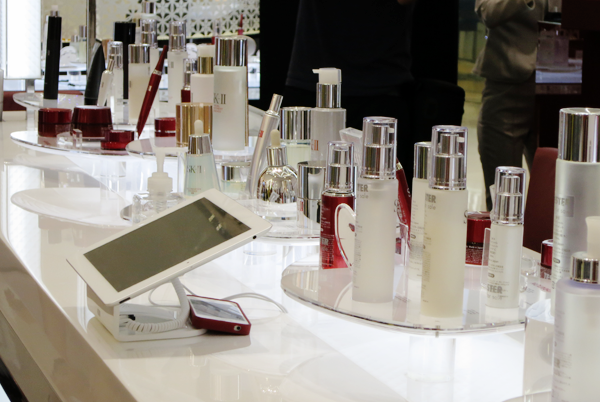 The boutique is flanked by 'a series of LED Wall Screens to showcase SK-II's newest innovations and heritage'. 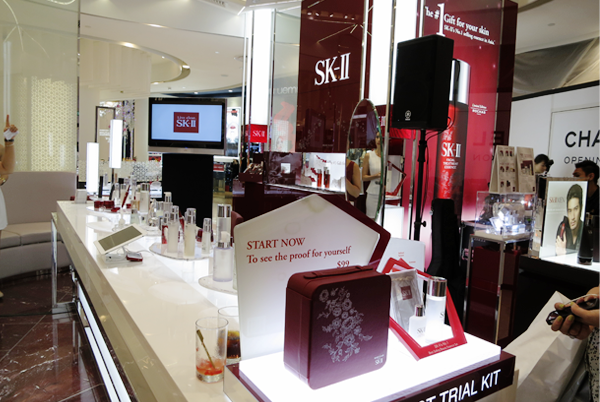 The Magic Ring was exclusively developed by SK-II's Research & Development innovation centre in Kobe, Japan. It comes with skin imaging counselling tools that will identify your specific Ageless Vector. 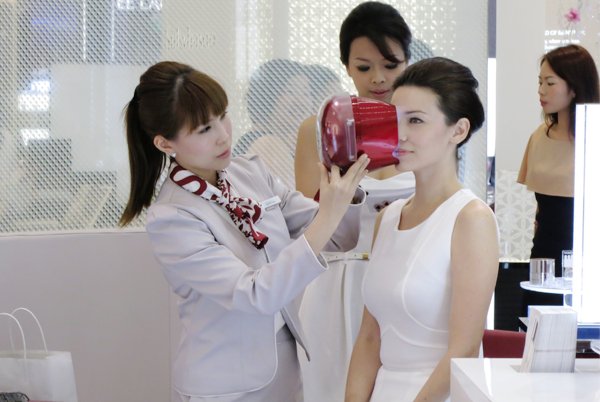 This allows the SK-II ladies to personalize your very own anti-ageing skincare regimen to optimize your skin's ageing needs. Our two very beautiful hosts for the day! 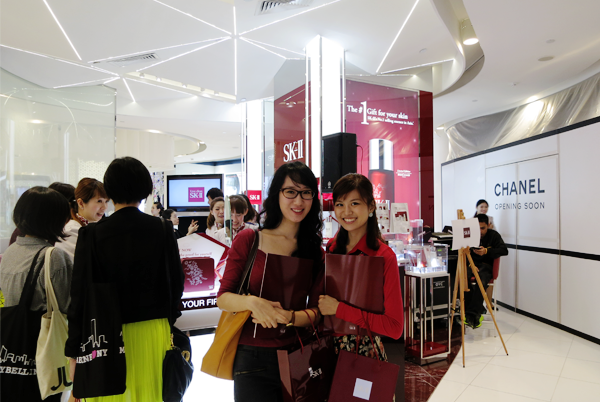 And here's Vanessa Ward, SK-II Design Manager, Global Prestige. 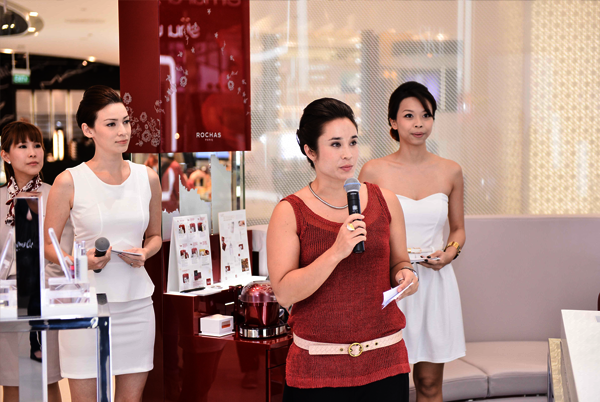 Currently working with 13 markets to create holistic experiences for SK-II's customers at the counters, Vanessa has 11 years of experience in the design industry under her belt. 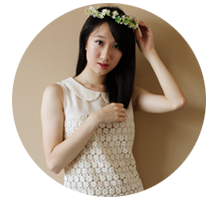 She graduated with a Bachelor of Arts (Honours) from Australian National University and then, went on to Eindhoven's Design Academy and Glasgow School, where she graduated with a Doctor of Philosophy, focusing on Architectonic Jewellery. Since joining the SK-II family, she has been involved in the creation and conception of SK-II counters; 'specializing in establishing the brand's architecture to reinforce the brand's equity and strength, through creating and developing shopper-profiling and identifying opportunities'. information and some photos extracted from press kit provided.